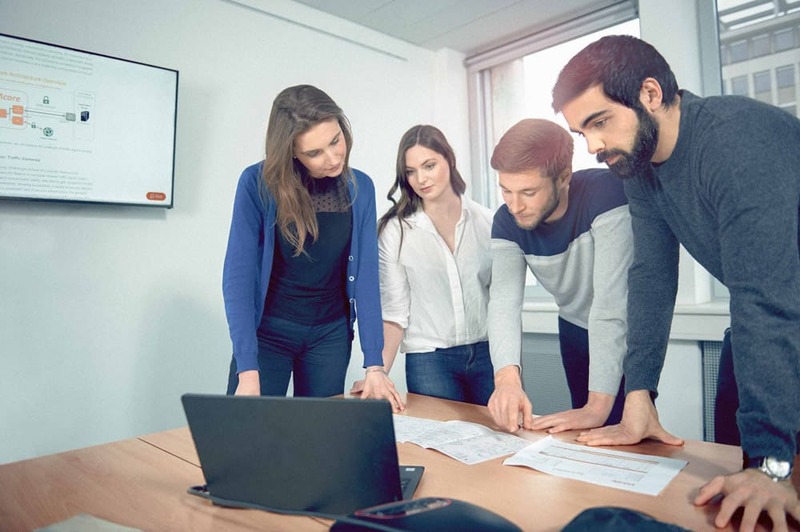 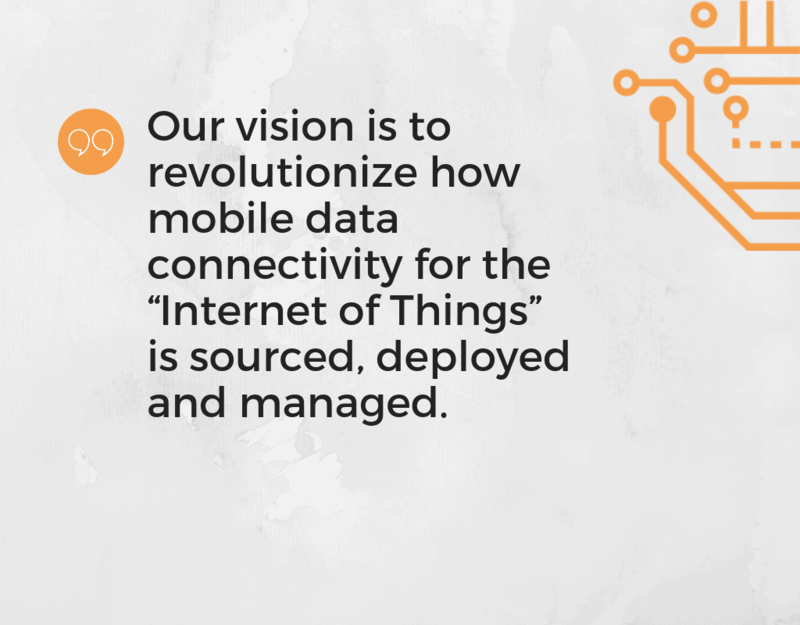 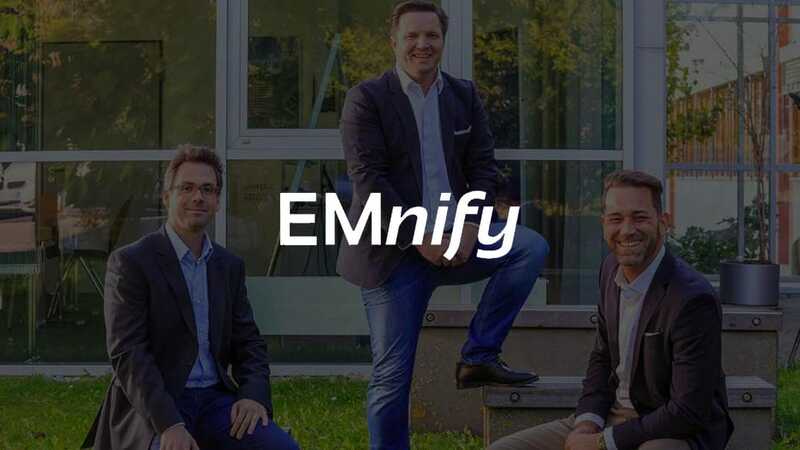 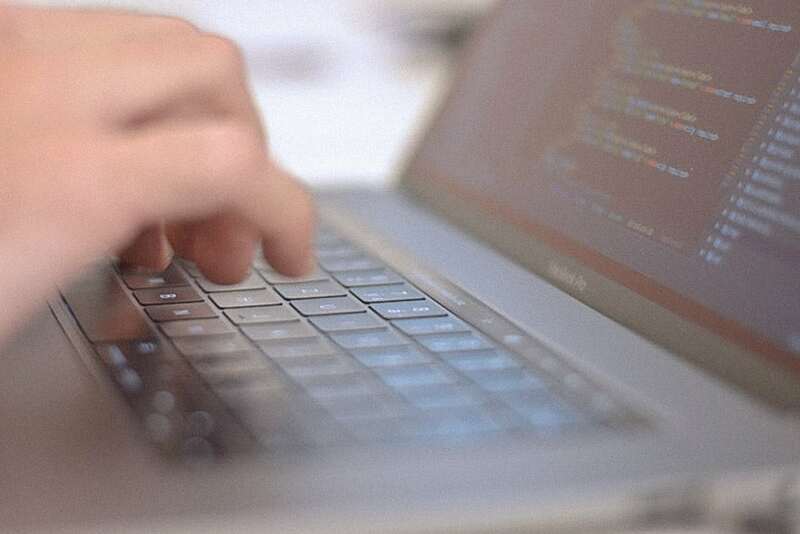 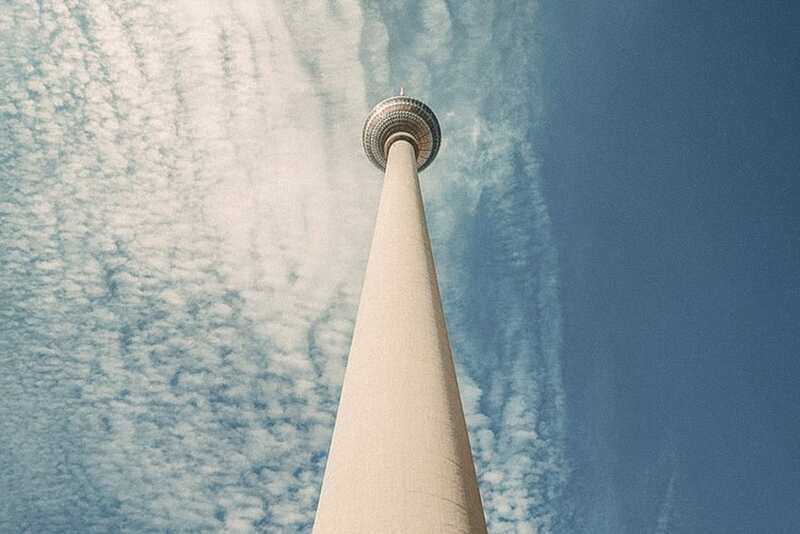 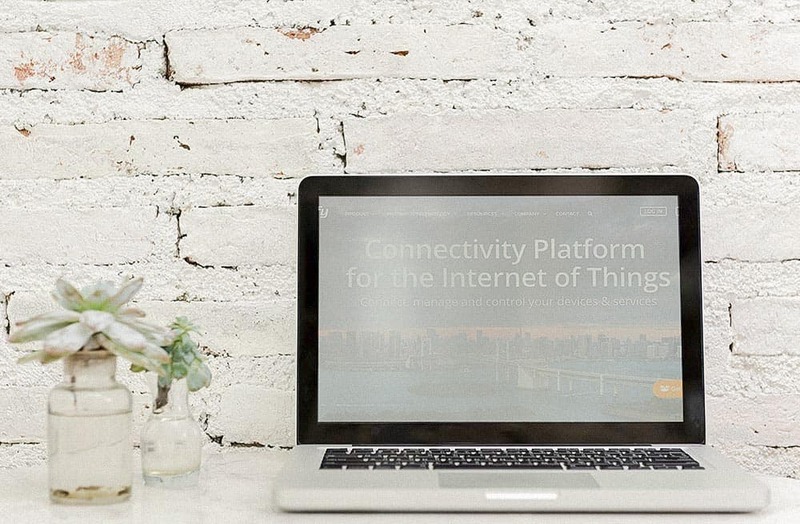 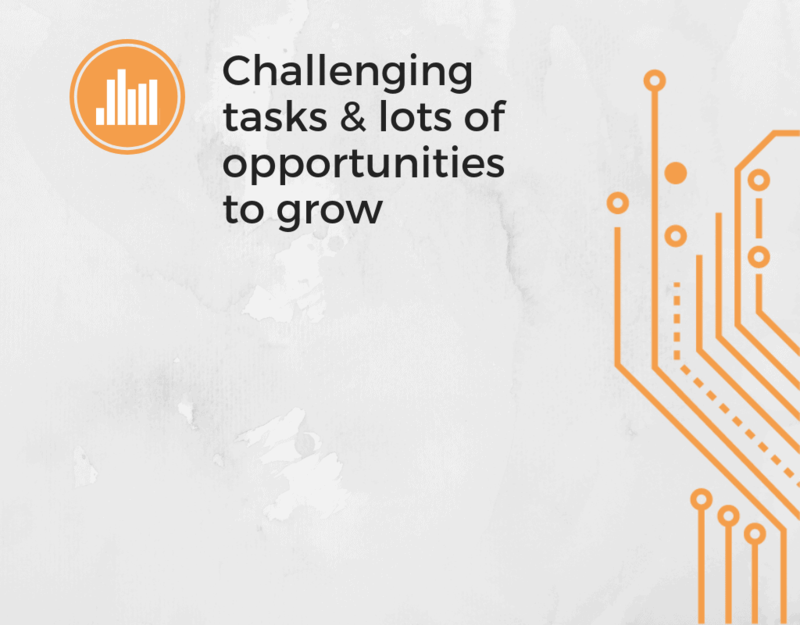 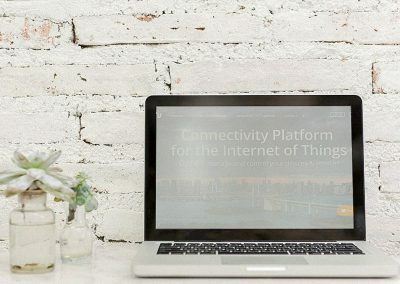 EMnify is a fast-growing Deep Tech company offering a cloud-based, secure and scalable Global Cellular M2M/IoT Connectivity Management Platform. 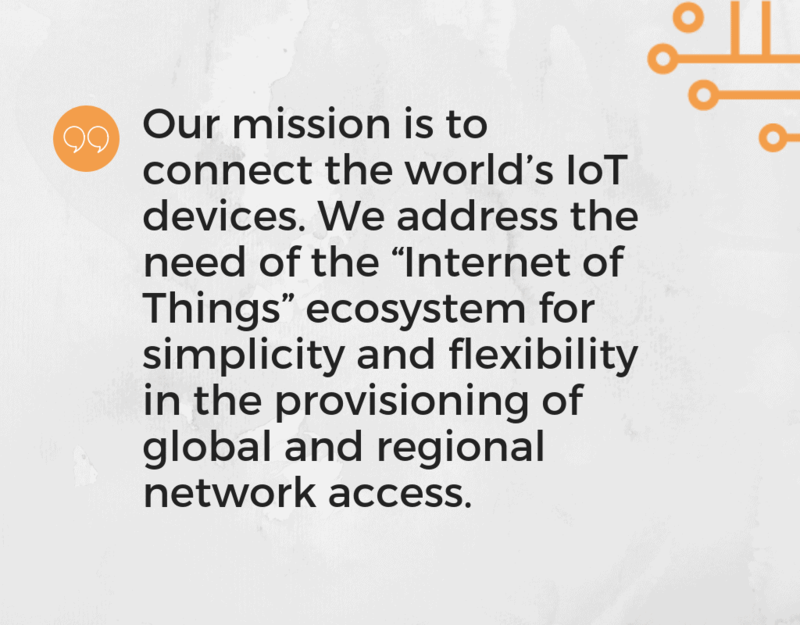 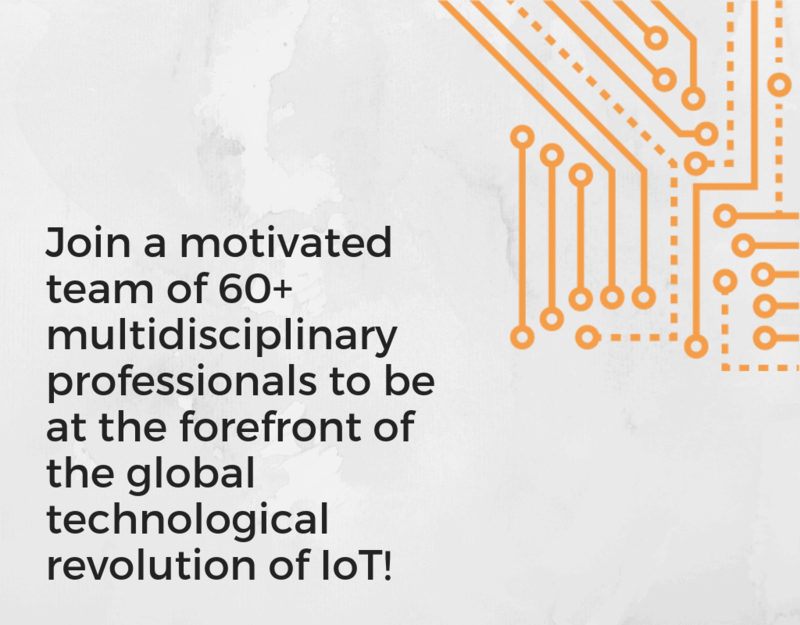 It was founded in 2014, born out of a belief that the impact of IoT will revolutionise commerce worldwide and improve our lives with intelligent devices. 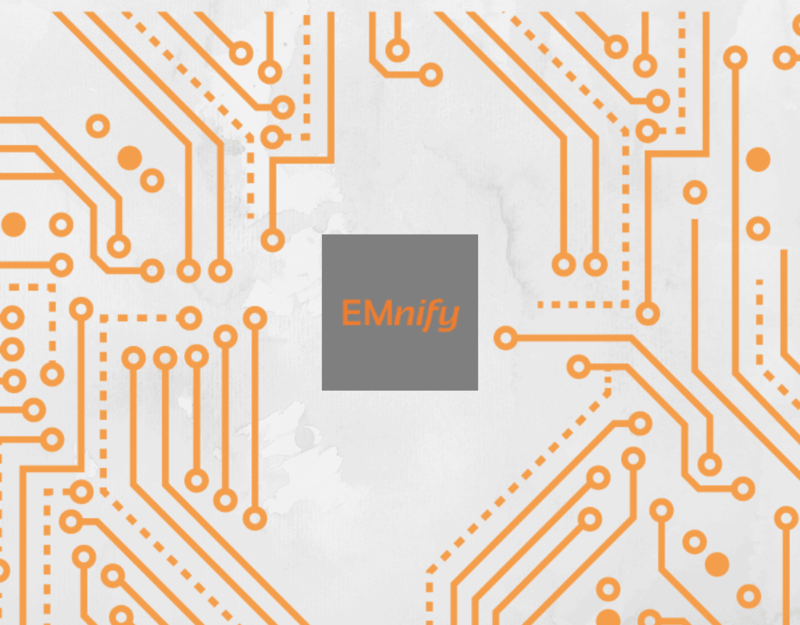 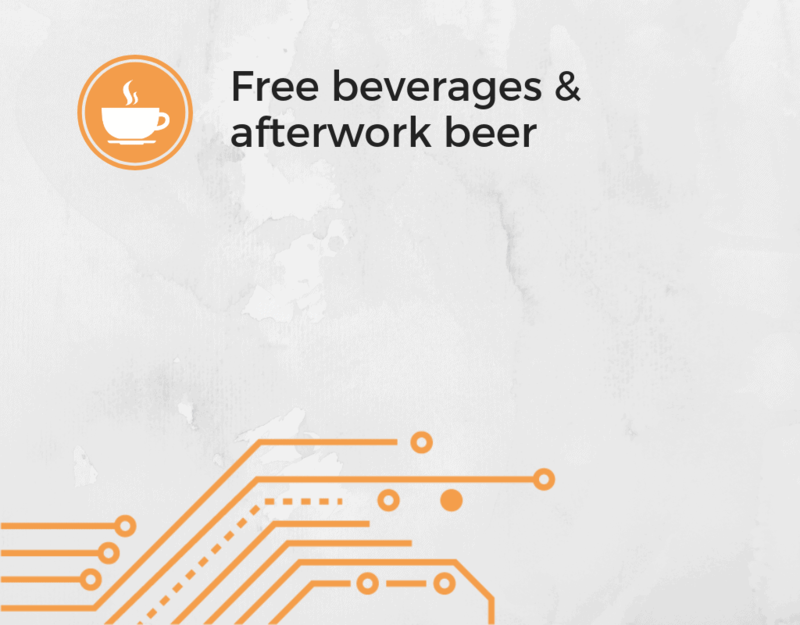 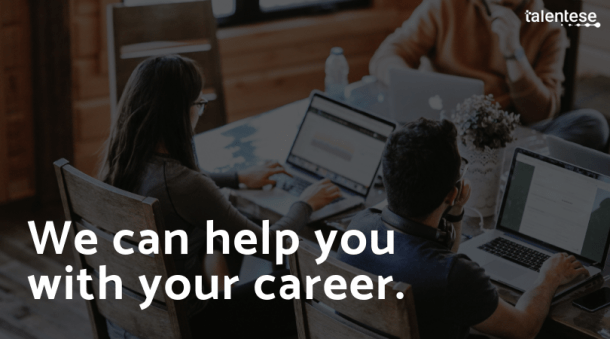 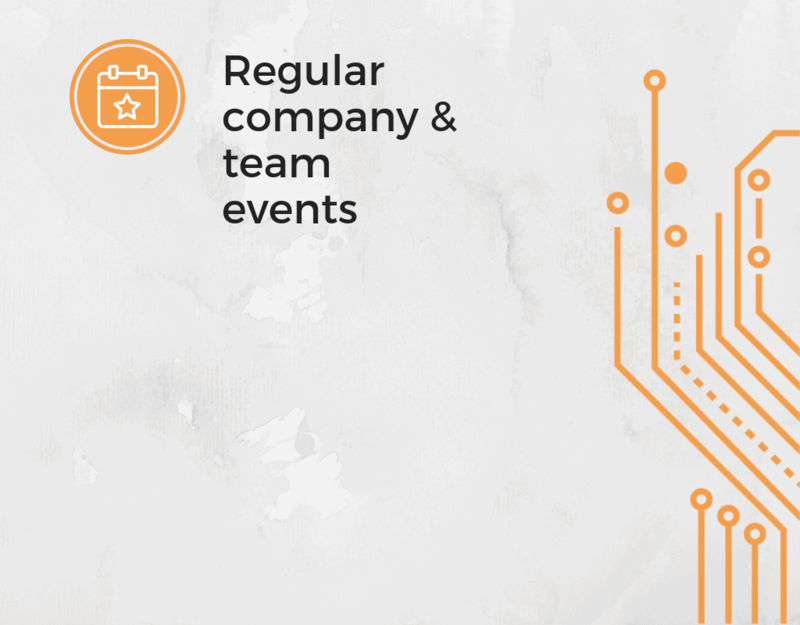 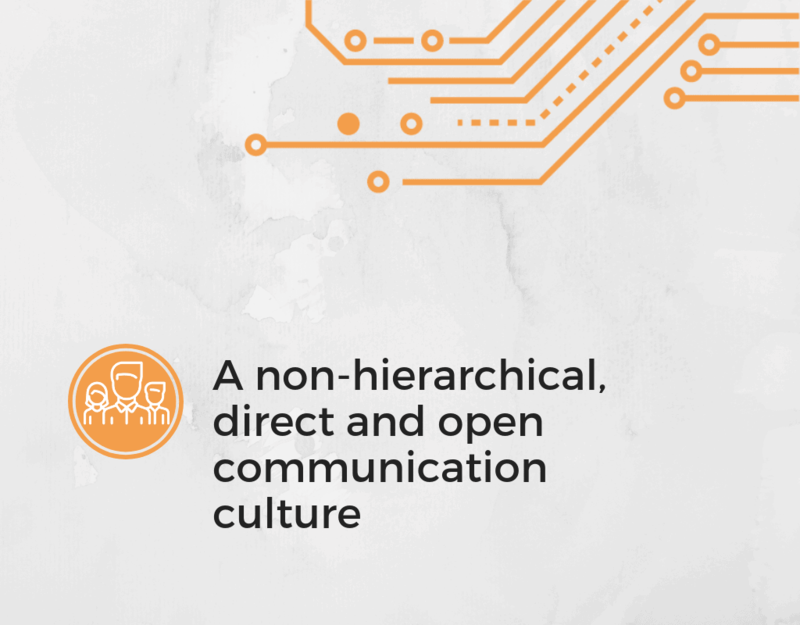 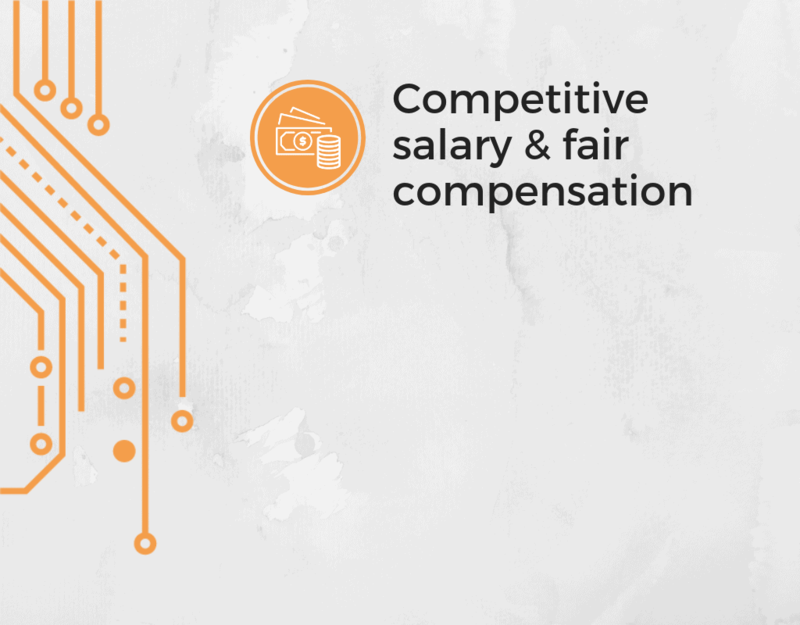 Working at EMnify would be an ideal fit for ambitious and goal-oriented team players, passionate about new technologies and staying ahead of industry trends, ready to perform well in a fast-paced startup environment. 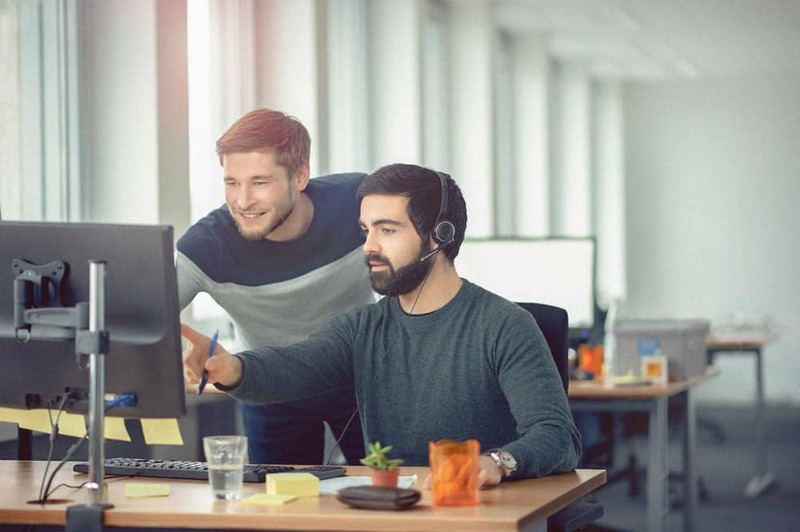 Demonstrating professional excellence and perseverance at work is as important as keeping a pleasant and cooperative work atmosphere, having fun at what you do and being really proud of bringing the future closer.